Crest was founded in 1999 specialising in optical microscopy, microfocus x-ray inspection system and failure analysis solution provider. material sciences, life sciences, academia, petrochemical, pharmaceutical and industrial manufacturing. Crest aims to be a one-stop imaging and analytical solution provider for our customer ranging from the simplest tool to the state-of-the-art equipments. Crest regional infrastructure network enables coverage and support of key growth areas such as Malaysia, Thailand, Singapore, Vietnam, Philippines and China. The Dimension FastScan® delivers, for the first time, extreme imaging speed without loss of resolution, loss of force control, added complexity, or additional operating costs. This tip-scanning system provides measurements on both large and small size samples in air or fluids. With the FastScan you can achieve immediate atomic force microscopy images with the expected high resolution of a high-performance AFM, all in a single system. 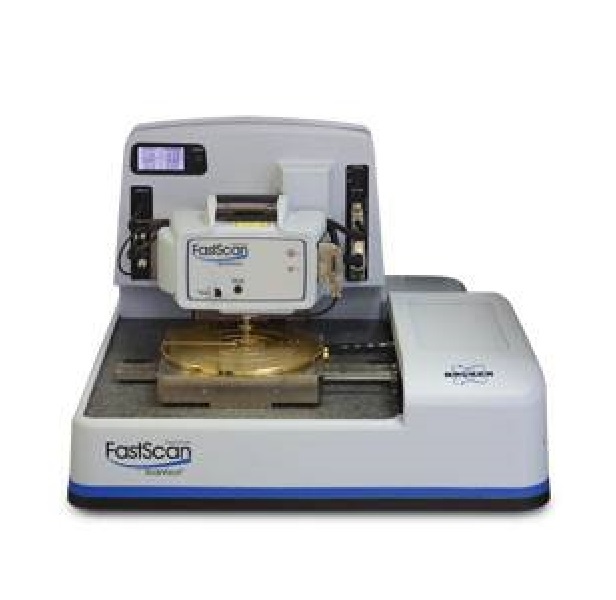 Whether surveying a sample scanning at >125Hz to find the region of interest, or scanning for detail at 1-second per image frame in air or fluids, the Dimension FastScan will redefine your AFM experience. BioScope Resolve's seamless integration of atomic force microscopy and light microscopy reveals more detail and information of biological samples including mechanical properties. 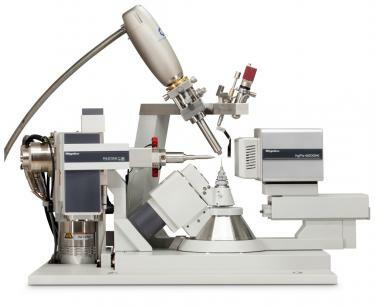 The system's unique design makes combined optical and AFM research easy with its open access to the sample, single instrument setup, and correlated data collection and analysis. Researchers can now perfectly connect real-time optical images with AFM imaging. 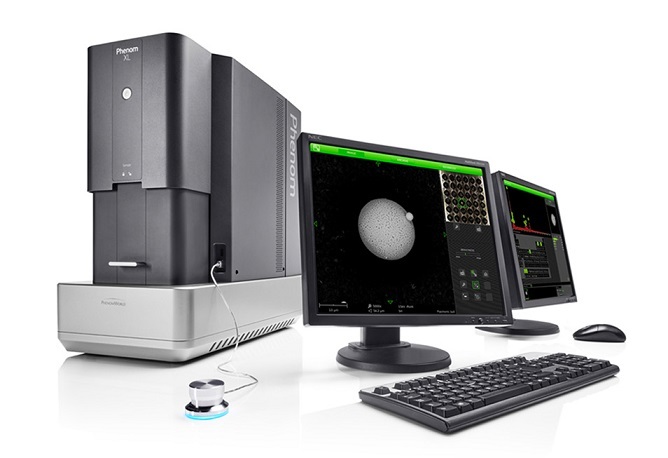 The Phenom XL Scanning Electron Microscope (SEM) pushes the boundaries of compact desktop SEM performance. It features the proven ease-of-use and fast time-to-image of any Phenom system. 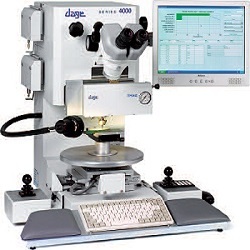 It is also equipped with a chamber that allows analysis of large samples up to 100 mm x 100 mm. A proprietary venting/loading mechanism ensures the fastest vent/load cycle in the world, providing the highest throughput. A newly developed compact motorized stage enables the user to scan the full sample area, and yet the Phenom XL is a desktop SEM that needs little space and no extra facilities. Ease-of-use is given an extra boost in the Phenom XL with a single-shot optical navigation camera that allows the user to move to any spot on the sample with just a single click – within seconds. The 4000 bondtester is multipurpose, capable of performing all pull and shear applications. The 4000 bondtester can be configured as a simple bond wire pull tester or upgraded for ball shear, die shear, bump pull, vectored-pull, or tweezer pull tests. The 4000 bondtester uses patented frictionless load cartridges and air bearing technologies to ensure maximum accuracy, repeatability and reproducibility. Cartridges for different applications are readily exchanged. Many functions are automated with sophisticated electronic and software controls. Crest was founded in 1999 specialising in optical microscopy, microfocus x-ray inspection system and failure analysis solution provider. 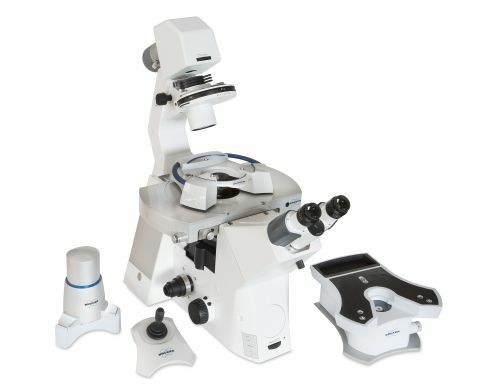 Since its inception, Crest Group of companies has grown to a team of more than 110 employees with a strong regional reputation of having the largest technical sales and support group in south east asia specialising in advance microscopy imaging and complex analytical X-ray solutions. We are eager to provide support to our customer. Should you need any help, please drop us an enquiry and we will contact you as soon as possible. Copyright© Crest Group of Companies. All rights reserved.